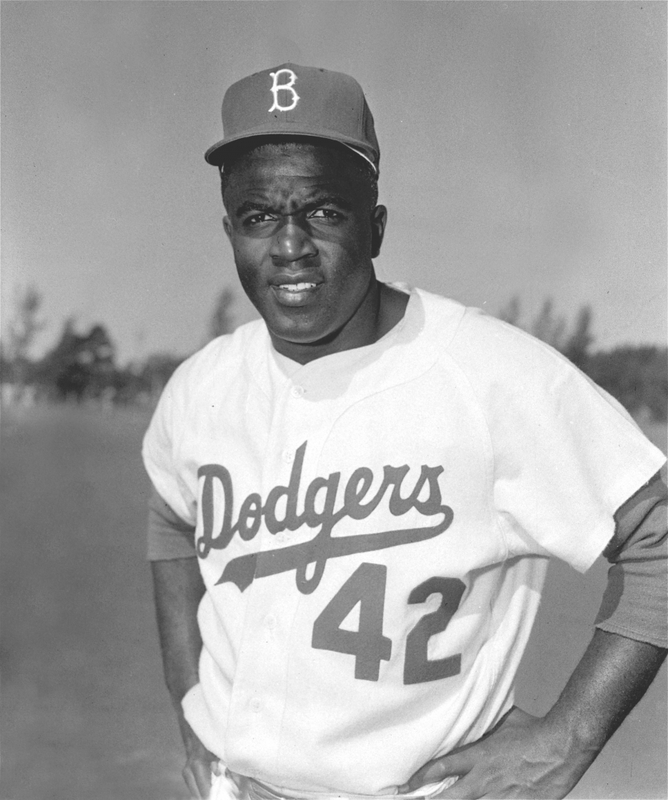 At the Middletown High School v. Fairfield High School baseball game, both teams will retire Jackie Robinson's #42 jersey number. These two schools are the first in the area to retire Mr. Robinson's number. To promote the formative values of good character among young citizens, the Nuxhall Foundation’s Joe Nuxhall Character Education Fund is partnering with the Cincinnati Reds Community Fund to underwrite a program in which cooperating high school and college teams (baseball & girls softball) will retire Baseball Hall Of Famer Jackie Robinson’s #42. Initiated by Cincinnati Reds scout Marlon Styles Sr., the program will launch with a ceremony at 4:40 PM Wednesday, April 10 before the Fairfield-Middletown varsity baseball game at Lefferson Park (2201 S. Breiel Blvd., Middletown OH 45044).